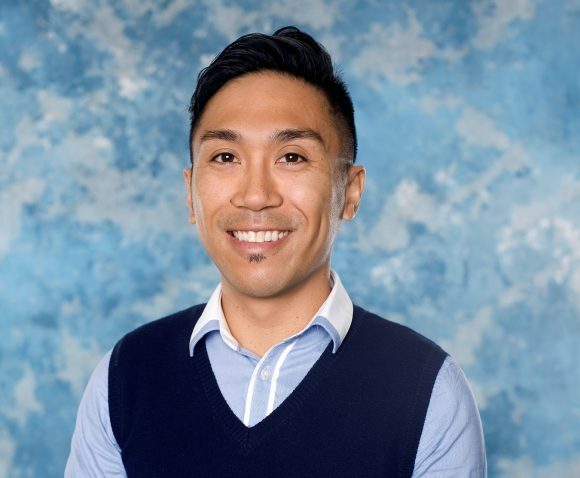 Kris De Pedro studies bullying in schools, and when he’s asked what he thinks about student activists performing acts of solidarity to support marginalized classmates, he naturally turns to the research. In short, such actions by classmates are helpful, says the Chapman University associate professor. He cites his own studies and others that liken a supportive school environment to a booster shot of resilience for children and adolescents marginalized because of racial, cultural or sexual identity. But the educational scientist also shares a story from his graduate school days, when he first participated in Day of Silence, an annual student-led event sponsored by the Gay, Lesbian & Straight Education Network (GLSEN). This year’s Day of Silence is Friday, April 27. On that spring day years ago, as he stood in solidarity with other students, their mouths sealed with duct tape to symbolize the silencing of LGBTQ people, high school memories flooded his mind. And yet, De Pedro would eventually identify as a gay man, a part of his identity he couldn’t articulate until he was an adult. These days, De Pedro’s research is focused on trying to understand the influence of bullying, but his own experience doesn’t entirely inform his work. He also studies school climate as it relates to a variety of student populations. 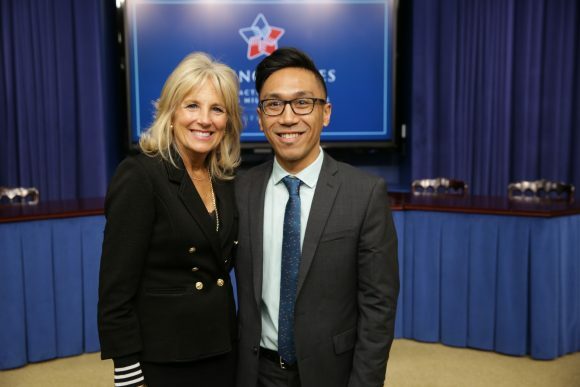 In 2016, the White House honored De Pedro for his research into school success and military children, who also face unique stressors. The research contributes to educators’ understanding of the role campus climate plays in school success. “We know in the research that these consistent and persistent forms of bullying – physical and non-physical – can actually have very adverse effects on mental health and well-being and even educational aspirations. We researchers who do research on LGBTQ call it sexual minority stress or gender minority stress,” he says. Elevated levels of substance abuse and frequent suicidal thoughts often result from such continuing stress, the researcher says. In his study of the California data, the rate of suicidal thoughts among all students was about 15 to 20 percent, while for LGBTQ youth it was 40 to 50 percent. Meanwhile, he is encouraged that the research already finds evidence that healthy school climates flourish when there’s programming support and the involvement of administrators, teachers and friends, he says. So does he plan to participate in another Day of Silence? Nope, he says, because this particular event is for the kids.